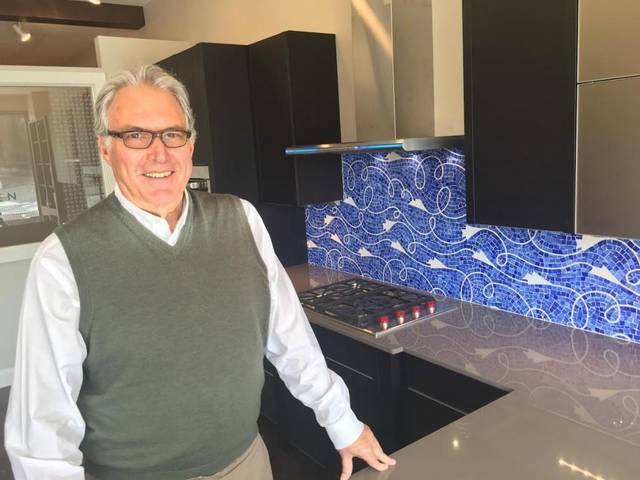 Offering a valuable combination of decades of construction knowledge and business management, Pat Lang desires to create an environment in which The Kitchen Place designers and its clients can focus on the planning of an excellent space while knowing that the important business details are being managed. As President and Owner, Pat’s main focus is to look at each project before, during and after and evaluate the success of the project based not only on how it looks but also on each client’s feedback. Listening to how our clients feel about the service they received and the finished product will help us continue to be a company that is known for integrity and high-end design. 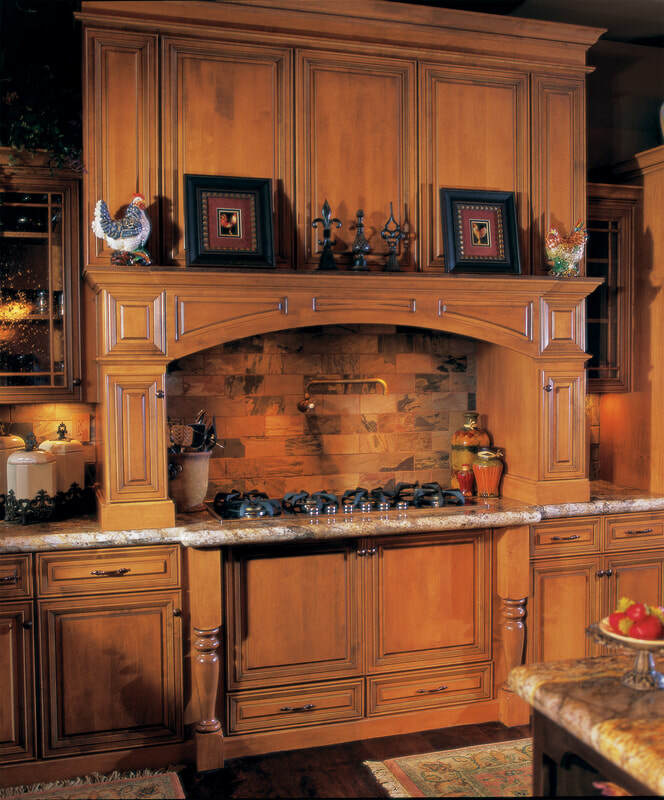 This look is timeless of with it's cabinetry doors. This cabinetry is often showcased by raised panels that reveal their roots in Early American furniture. It's hand crafted and classic in every sense. Just like the home you’ve built for yourself and your family. 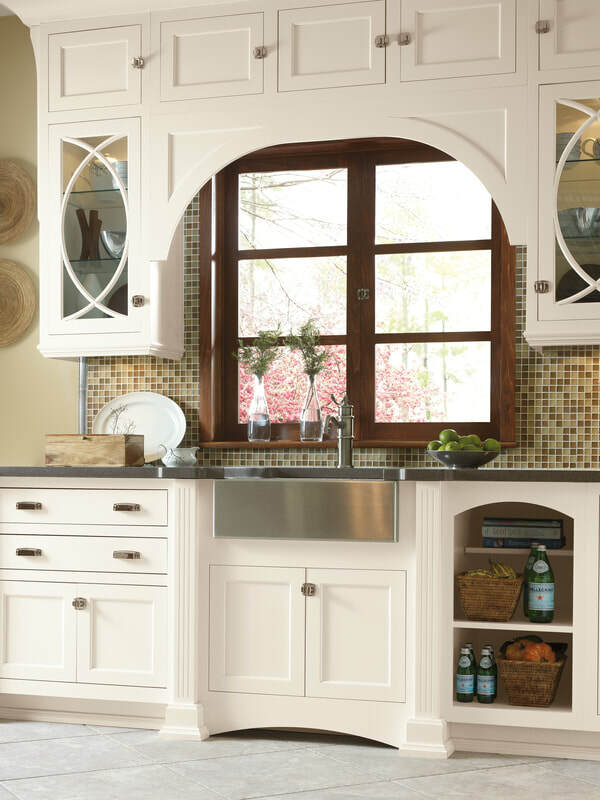 Transitional brings together crisp modern profiles and smooth recesses to traditional frame and panel doors. If you’re not looking for the kitchen you grew up with, but you’re not ready to take the plunge into modern styling, Transitional may the choice for you. 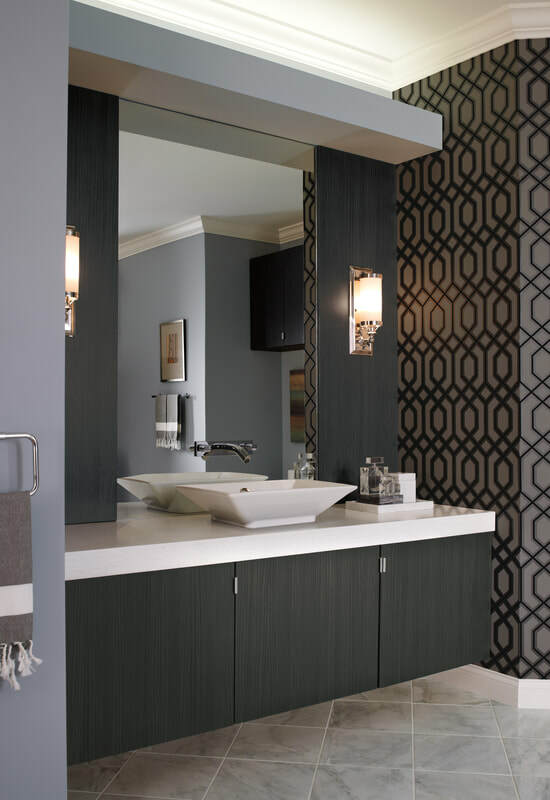 Whether you are going for a Modern European look, an earthy Eco vibe, or maybe even a mix of both, our styles, exotic veneers, and custom finishes will achieve a high level of contemporary sophistication within your home.